June 22 – 26 the openSUSE community will gather in Nuremberg for their annual event. 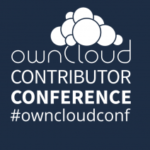 This year, ownCloud will join with a hackathon to get some good coding done and introduce newcomers to the awesome that is ownCloud! Read on to see what we’ve got in store. 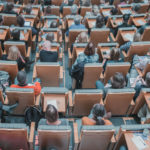 Collaborating with your peers, digging in the code for bugs or developing improvements; and discussing architectural choices or being guided into a particular area you’re not familiar with. 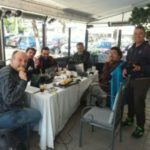 A hackathon is about getting work done – as in, making ownCloud better, together. The openSUSE Conference starts with an exciting keynote by Frank Karlitschek, founder and lead of the ownCloud community. 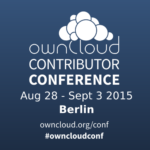 What he’ll talk about will edge on distributions, communities and ownCloud with his signature inspirational vision. 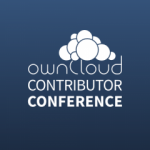 After that, in the ownCloud rooms we’ll kick off a workshop on writing your first ownCloud app followed by a talk covering our pull request process. Both will be practical and hands-on fun in real hackathon style! If you want to get going with ownCloud code, or are already contributing and like to meet fellow ownCloud hackers in a chill, inspiring environment to get to know each other and get some coding done – register here for the openSUSE event and join the fun!